We’re less than two months away from the premiere of ABC Family/Freeform’s Shadowhunters, and we couldn’t be more excited to see what lies in store! 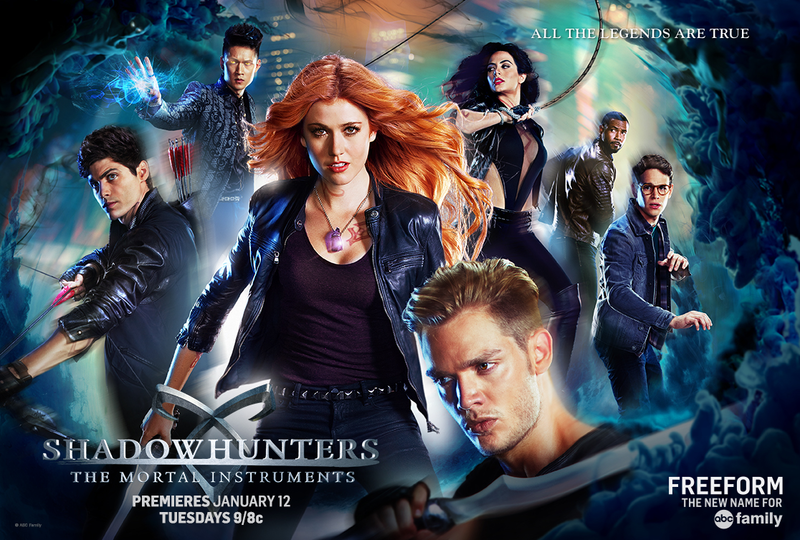 The first poster for Shadowhunters was released on Friday afternoon as thousands of fans used the hashtag #ShadowhuntersPoster to reveal it. And by the Angel is it GORGEOUS. Looks so epic! I like this casting (especially Isabelle’s). can’t wait for January. AHHHHHH! can’t wait!!!! need it now!! !